Chipping can be a very tricky part of the game. It doesn’t matter how much you work on your ball striking or how good you get at that skill, you are still going to miss an occasional green and so you better be able to chip the ball close to the hole if you want to save strokes. The majority of players I see that struggle with their chipping, find it difficult to make consistently, solid contact and so they struggle with controlling spin, flight and distance. 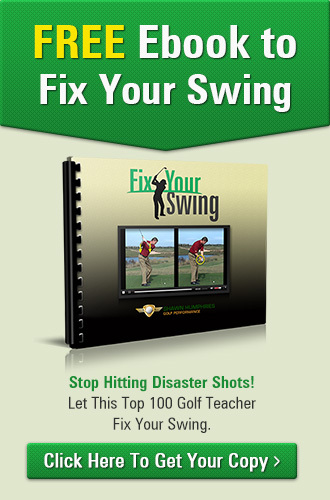 • Ability to control swing length and speed. Step 1 – Keep your feet fairly close together, weight slightly favoring the lead foot, alignment square to slightly open to the target line, hands down the grip slightly and ball position in the middle of the stance. 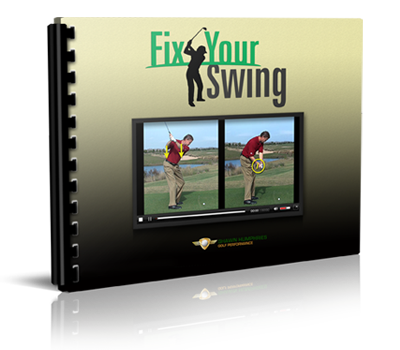 Step 2 – Place a club on the ground perpendicular to the target line, behind where you place the clubhead on the ground. Without a ball practice making a chipping motion, missing the club and hitting the ground in the same location. Step 3 – Repeat step 2 without the club on the ground. You need to see the same level of consistency of the club contacting the ground as we did at the end of stage 2. 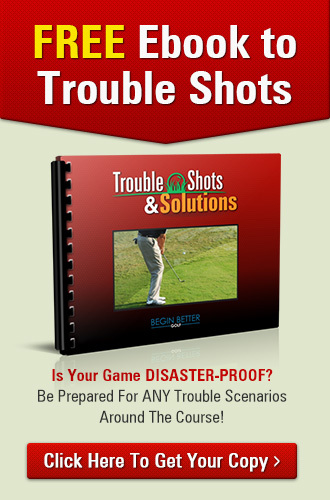 Step 4 – Chip shots onto a green with no target and no measure of where the ball finishes. You just want the club contact the ground in the same location every time, thus ensuring solid ball contact. Step 5 – Introduce targets so that you must now factor in length of swing to vary the length of the shot. You must also engage green reading skills and the ability to alter your alignment accordingly. Step 6 – Same as step 4 but now introduce measuring the outcomes of the chip shots and have consequences for those outcomes. An example of this might be with 4 holes in the practice chipping green, change holes with each shot and count how many shots it takes to get a ball inside 2 feet at every hole. Set target scores that decrease over time. If you fail to meet the target score, repeat the drill until you are successful. 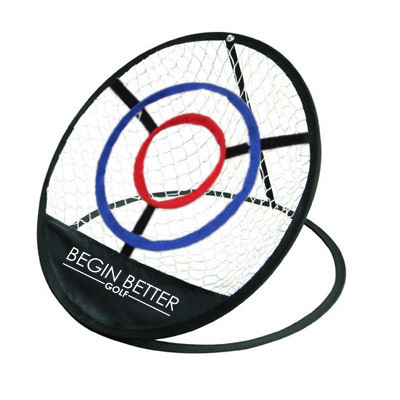 Sharpen your short game anytime, anywhere with the Begin Better Golf Chipping Net. Its collapsible design makes it easy to set up while the storage bag provides easy storage.